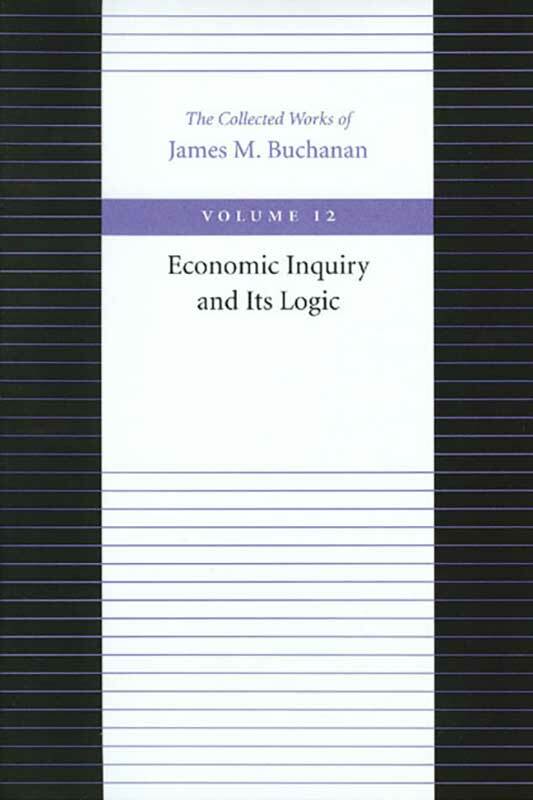 The works collected in this volume also demonstrate Buchanan’s interest throughout his career in the ideas and issues posed by economic theory. Buchanan shows throughout this volume that he believes economic theory can help explain the world around us. Clearly, these papers as a whole reflect a broad range of issues and provide us with countless insights. More than this, they give us a picture of the theorist in his workshop. They acquaint us with what interests him and how he deals with important issues.